The birth of a baby is an opportunity for celebration far beyond the anticipation of the new parents. 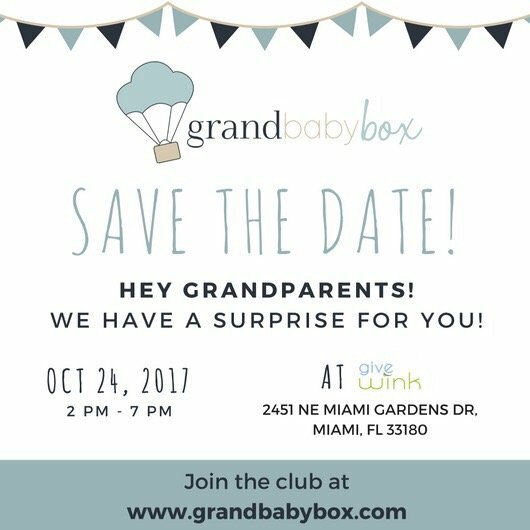 There are happy aunts and uncles, and, of course, delighted grandparents who can’t wait to meet the newborn. 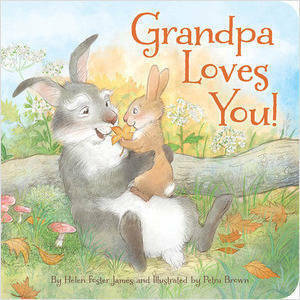 In Grandma Loves You!, Grandma Bunny joyously welcomes the new arrival. In warm and tender rhyme, long-awaited introductions are made. Grandma’s touching endearments reflect the sentiments of anyone who has welcomed a new member of the family. Brought to life in enchanting woodland scenes that seem to echo Grandma’s joy, Grandma Loves You! will be a treasured gift from generation to generation, celebrating one of life’s most important moments and relationships.